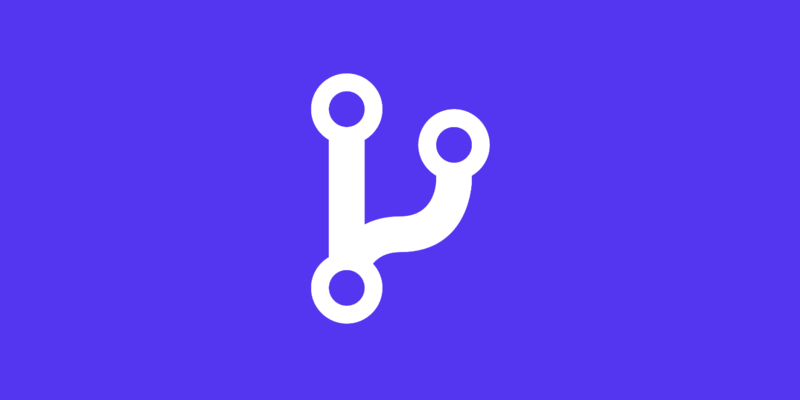 We have the Git client available at Kinsta so you can SSH in and pull your own Git repo down from Github, Gitlab, Bitbucket, or any other third-party. SSH access is available on all of Kinsta’s hosting plans. However, we don’t yet have the feature released yet where you can just git push kinsta my_site and it automatically gets deployed. This part is coming soon. But you can still easily use Git at Kinsta, just follow the instructions below. You can create a deployment script in a few minutes that will SSH into your Google Cloud Linux container and pull down the latest version of your repo. ssh my_site@1.2.3.4 -p PORT "cd /www/my_site/public && git pull"
Another way of doing this is to utilize WP Pusher. Many of our clients use this and it makes it super easy, as you don’t have to know how to use Git or SSH. Austin also has an excellent tutorial on how to set up automatic Git deploy with Kinsta using SSH. Some other alternatives include Beanstalk and DeployBot. Otherwise, you can follow the more detailed Git instructions below. When using Git for private repositories, you use your GitHub username and password which are passed to the server. If two-factor authentication is enabled, an OAuth token must be used in place of your standard credentials. Follow these instructions on how to create an OAuth token. ssh my_site@1.2.3.4 -p PORT "cd /www/my_site/public && git pull https://username:password@github.com/USER/REPO"
ssh my_site@1.2.3.4 -p PORT "cd /www/my_site/public && git pull https://TOKEN@github.com/USER/REPO"
If you change something on remote the deployment commands above will abort due to conflicts found. What should you do then? It depends on which one you want to treat as “King.” In this example below, we will treat the Git repo as “King” and forget the conflicts. Fair warning. The following overwrites changes that exist on remote with what is in the Git repo. ssh my_site@1.2.3.4 -p PORT "cd /www/MY_SITE/public && git fetch https://TOKEN@github.com/USER/REPO.git && git reset –hard kinsta/mysite"
If you have questions regarding how to use Git at Kinsta our support department will be happy to help once you’re up and running. → WordPress.com vs WordPress.org – What’s The Difference?